Junior School pupils from Nursery to Form 2 (Year 6) took part in a number of workshops and presentations throughout Citizenship Day. 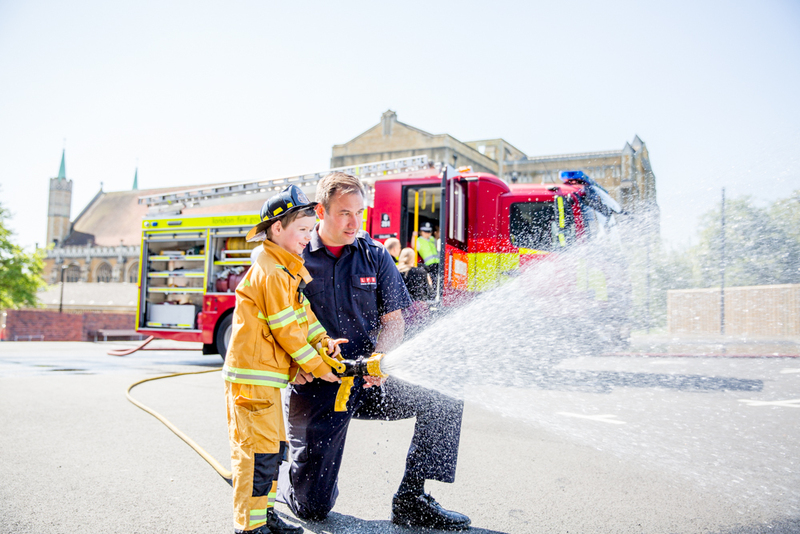 KS1 pupils had the opportunity to learn about the work of the London Fire Brigade and the London Ambulance. All pupils went into the fire engine and made water rainbows with the water hose. 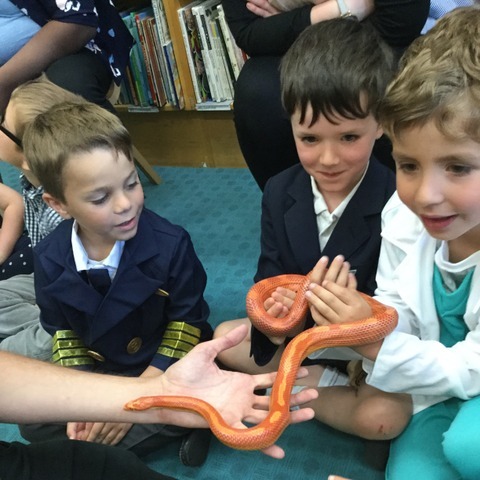 During the day, they also held and observed a number of small insects and snakes from ‘Zoo Lab’, from tarantula spiders to snakes. 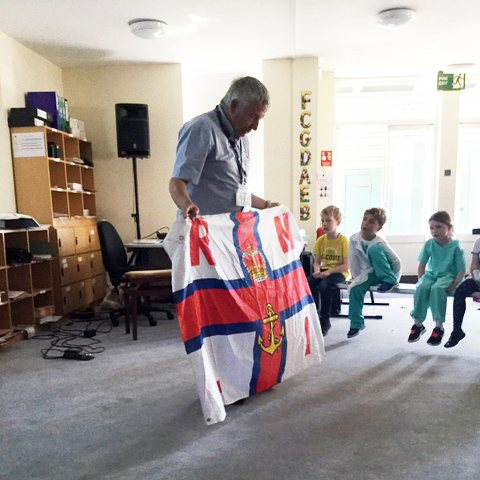 The Royal National Lifeboat Institution (RNLI) gave an amazing talk to a number of classes (KS1 & KS2) about the work that they do, as well as informing the pupils about water safety. KS2 pupils also had a series of great workshops from a number of presenters. The company ‘Just Enough’ presented two workshops: Anti-Hate and Modern Slavery. The Anti-Hate workshop took the children through a jam-packed journey through history to explore different hate crimes that occurred, from Cowboys and Indians, Batman Vs Superman and Witches. They explored the reasons people hated each other and why racism, ignorance and bigotry lead to violence and fear (and how to change the cycle). The Modern Slavery workshop educated the children on calculating risk, recognising unhealthy relationships and aspects of online safety, and becoming an active global citizen. 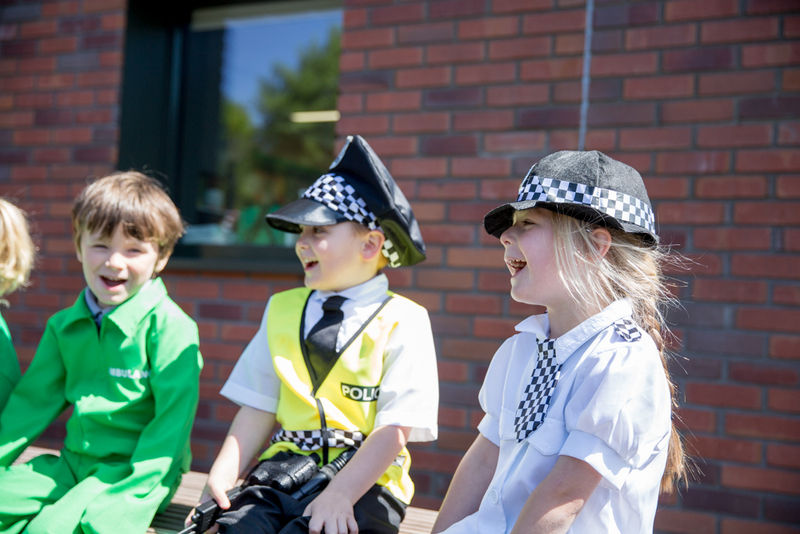 Comedy, drama, games, role-play and storytelling was used throughout. Children can face a lot of different situations in school - Mr Orti, a Life Coach from ‘Helping Kids’ presented a fantastic workshop where the children learned about TAG; a simple approach that empowers children to take a stand while allowing an escalation strategy, if their attempts do not work. The pupils enjoyed acting out different scenarios. 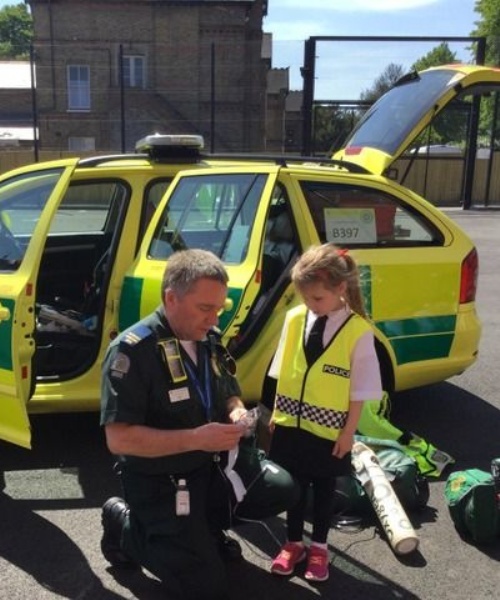 Transport for London also taught the children about general road safety. This is so important for our older junior children, as they make the transition to senior school, and more independence. The presenters also had positive things to say about the pupils and the school.